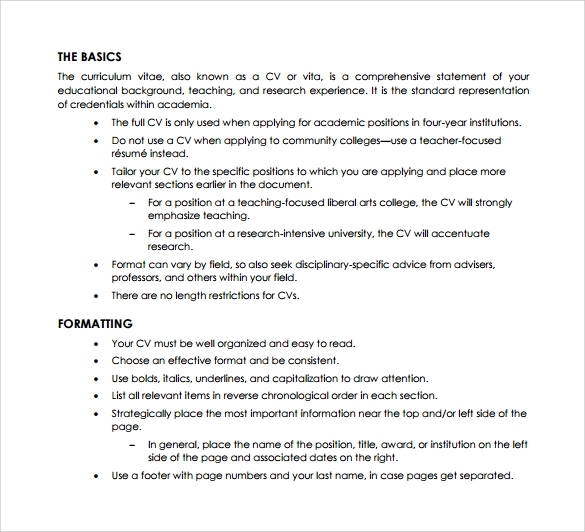 Today, getting a job is not an easy task, modern curriculum vitae is needed before getting the job you seek as it shows your personal, educational or job information you have that may be an advantage for your application paper for your employer to based their interview. 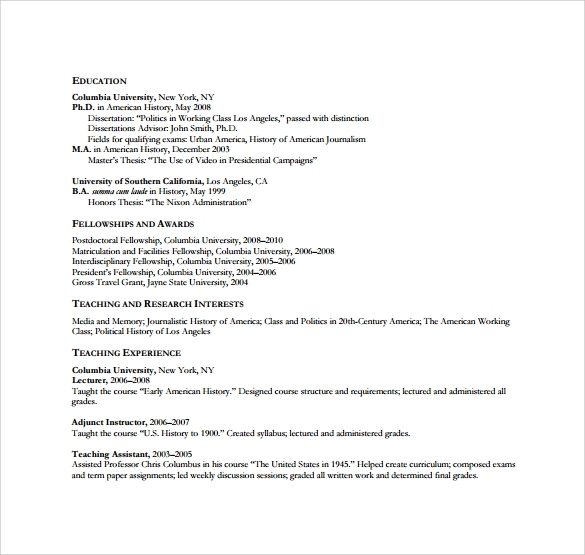 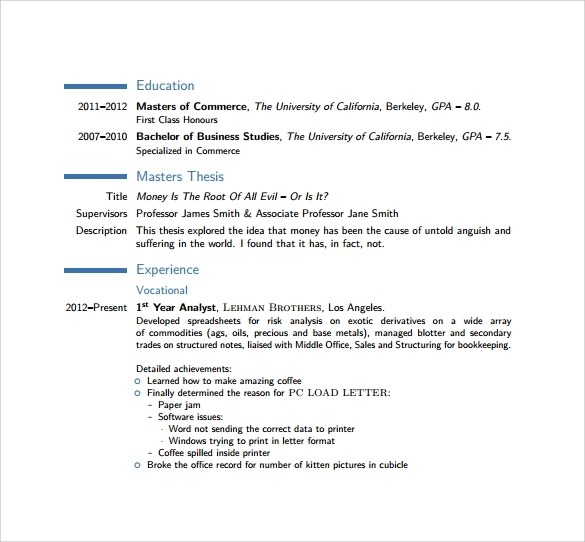 This Functional CV Template outline tool will organize and formalize your details in a uniform way that employers will not be in difficulty of comprehending. 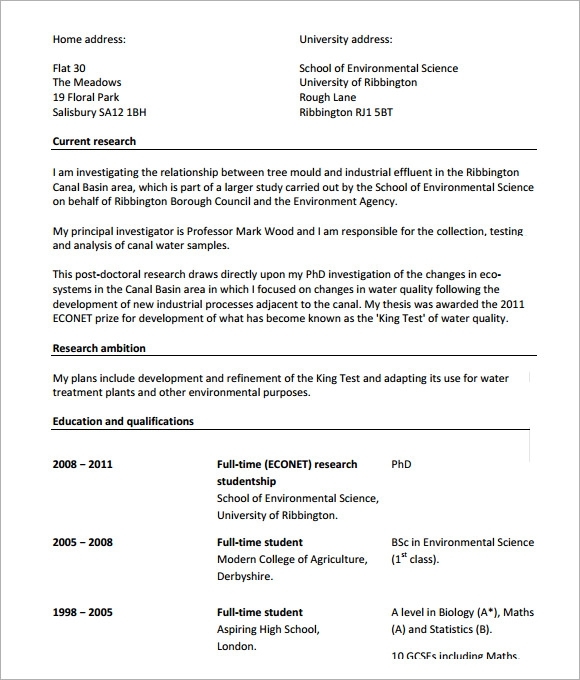 Example template is downloadable online for free where you can print it or you can also make one of this at Microsoft word application with features to make it the way you want your application paper to be. 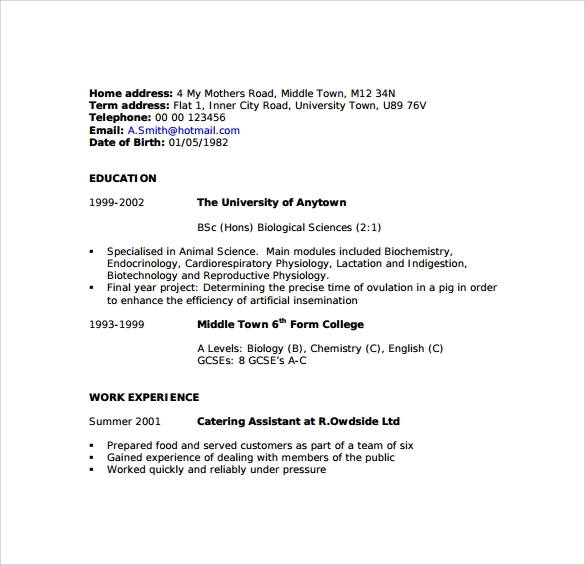 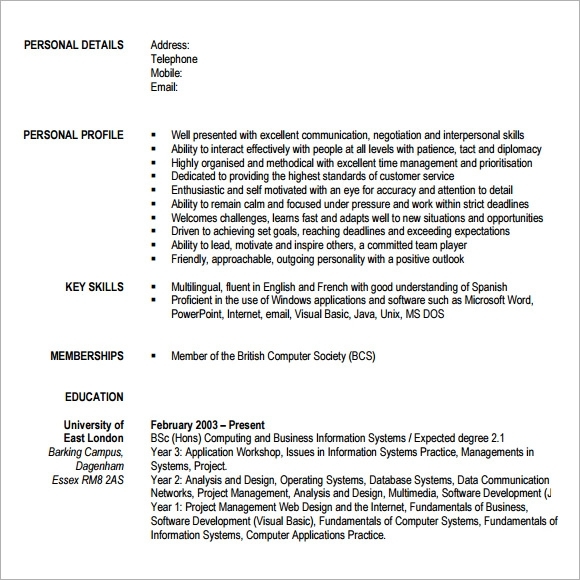 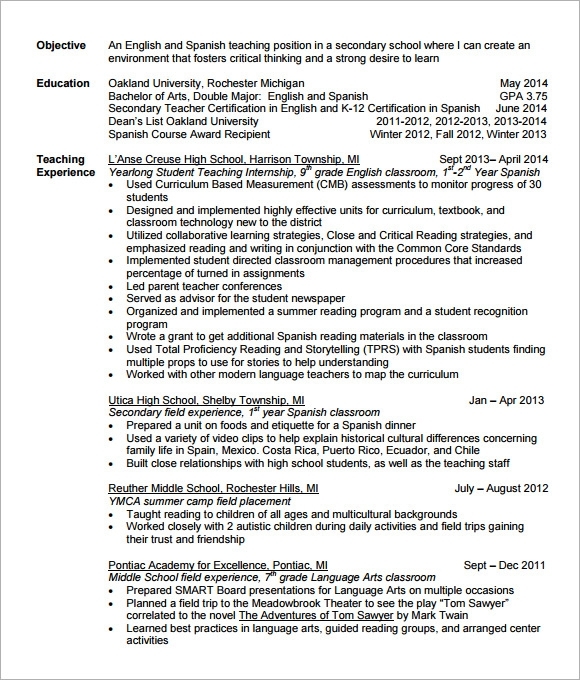 Modern curriculum vitae template is the latest format that ob candidates can use when they look for work that suits their skills and profession.